We carry a great range of reflectors, in all shapes and sizes. The Innovative Squarebounce range have several advantages. 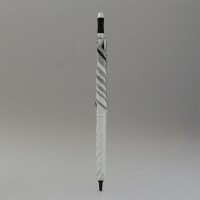 The flat umbrella design makes them much easier to hold steady that traditional rim-stretched reflectors. 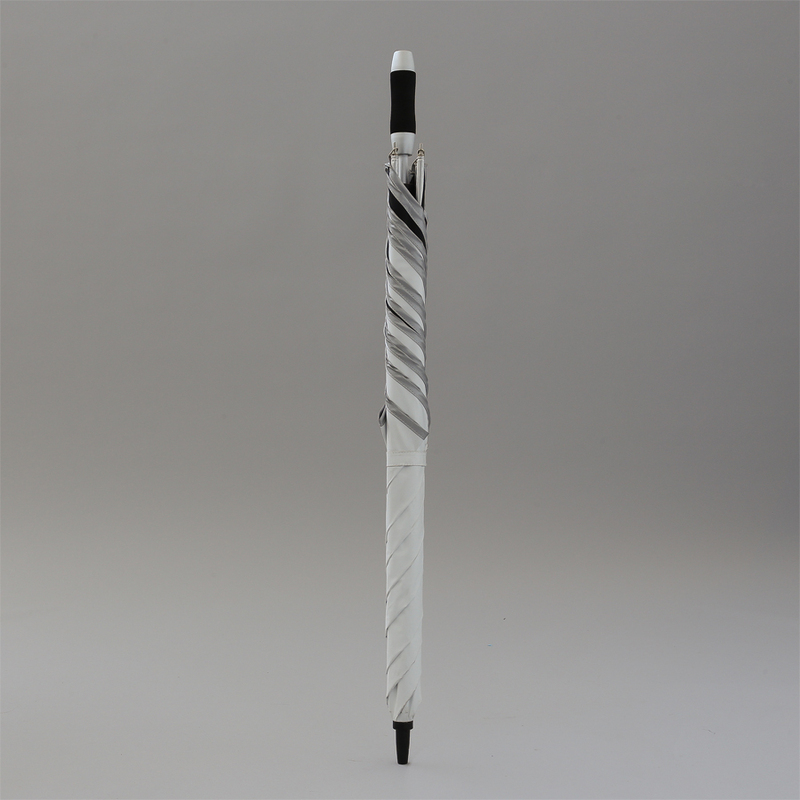 The reinforced golf umbrella mechanism holds the surface flat and steady and can easily be tightened by the user. Being waterproof and UV protective these reflectors double up as an umbrella or sunshade too. The 5/8″ central shaft fits snugly onto any industry standard ‘c’ stand. 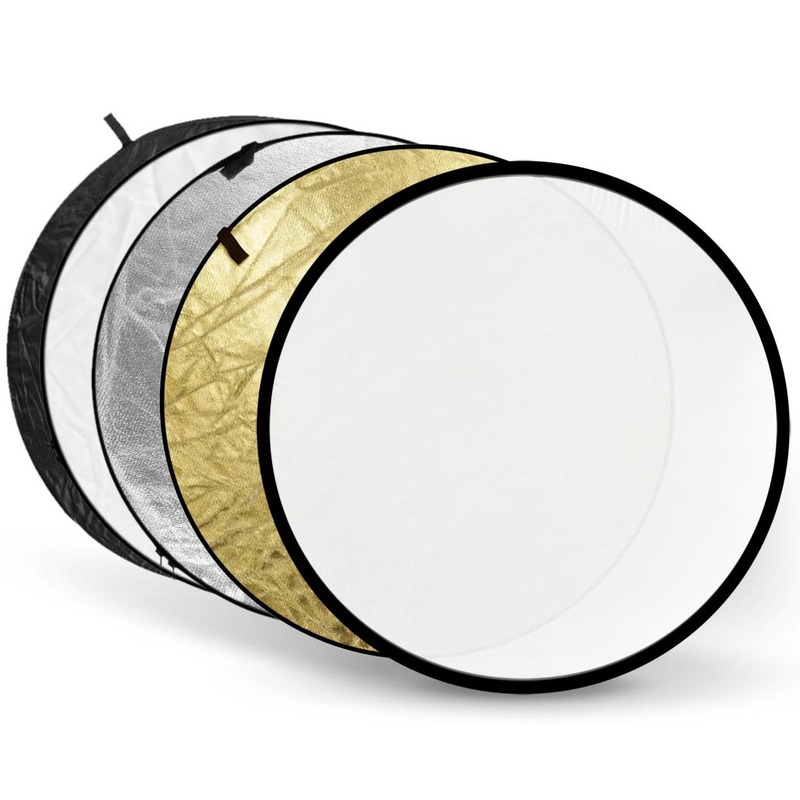 The squarebounce range comes in 4 colours – white, for a soft diffused light; silver for hard specular reflections; gold for a warm, hard specular effect and black to be used as a negative fill or in place of a flag. 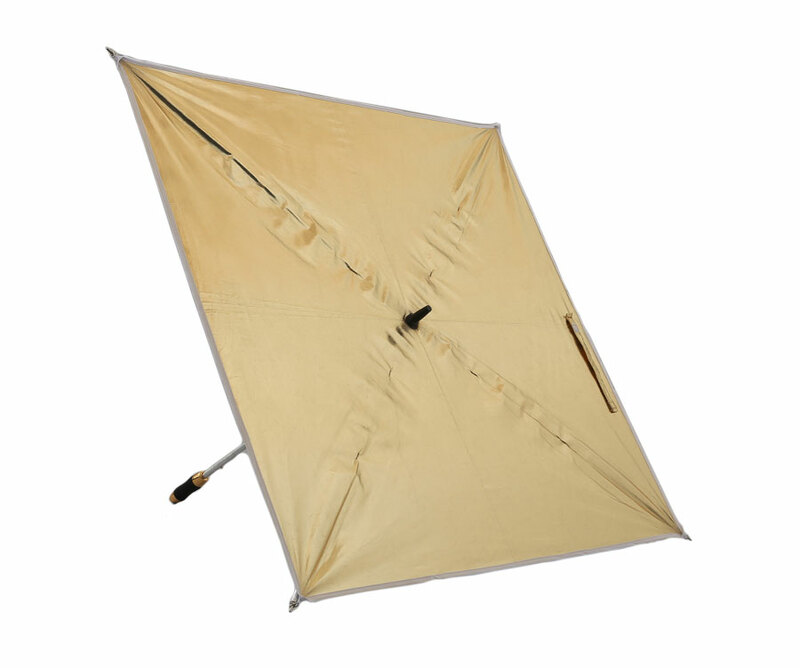 The umbrella mechanism makes the squarebounce reflectors easy to collapse, and they come with a handsfree shoulder pouch for easy transport. 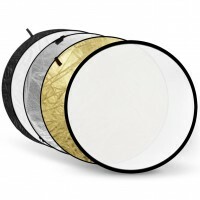 Lastolite Collapsible 1.2m Silver/White Reflector; the super useful Polaroid 5 in 1 30cm collapsable reflector – silver, gold, black, white and diffusion. If you’re looking for something bigger the Digital Juice 5′ x 7′ – Silver/Gold, Silver Gold Zigzag/White and Diffusion reflector will do the job. Quick bit of maths please: required Please check your adding up. Total of 3 + 2 please. Quick bit of maths please: required Please check your adding up. Total of 6 + 1 please. 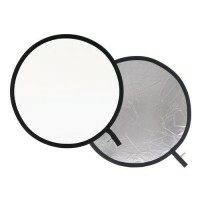 thanks for forwarding on information about the Reflectors.